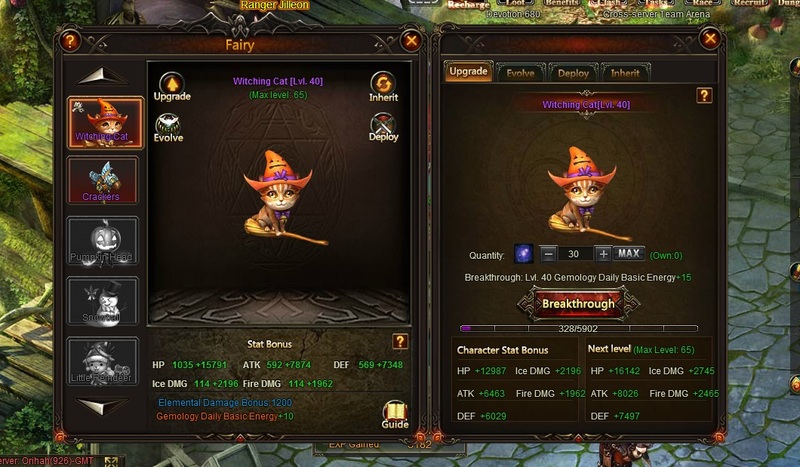 this is my problem can collect loot from the beginning when i got the Witching cat. I upgraded it about two - three weeks ago.. The reason is it automatically add the attempts to your daily draws in gems. So you can\'t collect it as its done automatically. 2019-4-22 20:51 GMT+8 , Processed in 0.045604 second(s), 36 queries .